Home Pet Rats Can Rats Eat Tomatoes Safely As A Snack? Maybe you had some leftover tomatoes from your salad, or perhaps you bought way too many tomatoes at the store this week and had no idea what to do with them. You start to consider giving some to your rodent friends, but then you stop and think: can rats eat tomatoes? On the surface, this might seem like a simple question. What wrong could tomatoes ever do, right? They’re a veggie (we think? ), which we all know are great for rats, and they’re juicy and delicious. So, our rodent friends must be able to eat them, right? 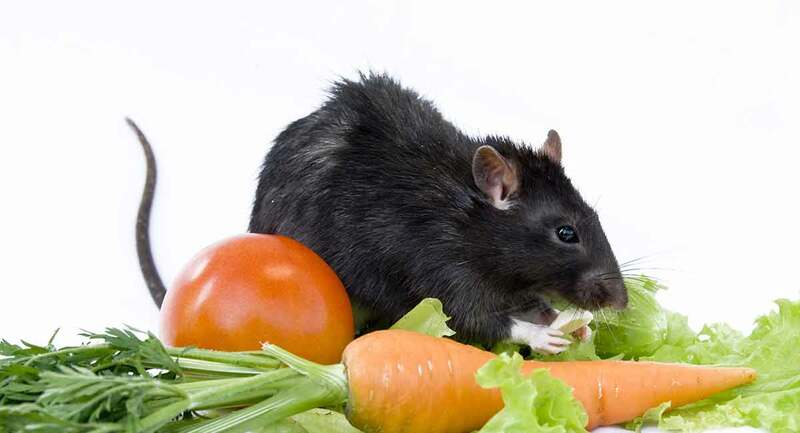 There are a lot of vegetables that are considered unhealthy for a rat to eat regularly. And the nutritional needs of a rat are not always straightforward or similar to a human’s. So, can rats eat tomatoes? And, perhaps equally important, are tomatoes good for rats? In this article, we’ll dive into rats and tomatoes to answer these questions and more. What is a tomato, anyway? It’s an old age question. What even is a tomato? According to Oxford Dictionary, scientifically speaking, a tomato is a fruit. However, many cooks will refer to a tomato as a vegetable because it has a savory taste. So a tomato is both? Maybe? Luckily, your rat probably doesn’t care whether a tomato is a fruit or a vegetable. So, we’ll leave this debate up to the scientists, nutritionists, and the Supreme Court and get on to the real question: can rats eat tomatoes? Yes, rats can eat tomatoes. 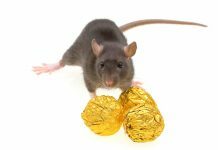 According to the RSPCA, the most harmful foods for rats are onion, citrus, walnuts, rhubarb, grapes, raisins, and chocolate. Obviously, a tomato is none of these things and has not been found to be poisonous or harmful to rats. Not only can they eat them, but tomatoes have a whole host of benefits for you rodent friend. Tomatoes are high in Vitamin K, Potassium, and Vitamin C, which are all extremely important to your rodent’s overall health and wellbeing. Perhaps the most important vitamin tomatoes provide is vitamin C.
Vitamin C is one of the most essential vitamins for any rat because, like most animals, rats cannot make all of the vitamin C they need. They must absorb vitamin C from the foods they eat to remain healthy. Without vitamin C, rats are a risk for a number of disorders, including cardiovascular disease and intestinal lesion. Rats also need potassium from their diet to function and grow properly. Like many animals, rats need potassium to grow. Without the proper amounts of potassium, rats can have a lowered rate of growth, which can become a significant problem over time. Vitamin K is similarly beneficial for rats. Without vitamin K, blood cannot clot properly. 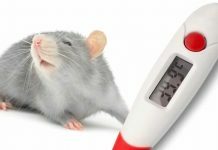 If your rat does not have enough vitamin K and gets injured, their blood will have difficulty clotting which will lead to more blood loss than usual. The lack of vitamin K can also cause internal bleeding. As you can see, tomatoes have some benefits for our pet rats. They make a great treat and can regularly be given as part of a healthy diet for your rat. Tomatoes have a high nutritional content for your rat and can help them consume essential vitamins and minerals. Nothing is without a con, however, and giving tomatoes to your rat is no different. While feeding tomatoes to your rat won’t do anything harmful to your rat, it might do something irritating to you! You will find tomato pulp and seeds all over your house for weeks. In your bed. In the shower. It seems that every time I feed my rat tomatoes, the pulp and seeds somehow gets all over the house! I suggest that if you take your pet rat outside, you give him or her the tomatoes there. This will allow them to eat this nutritious food without it ending up all over your house. Can Rats Eat Cherry Tomatoes? Yes, rats can eat cherry tomatoes as well as any other type of tomatoes. All tomatoes are safe and nutritious for your pet to eat. Different types of tomatoes differ slightly in their nutritional content, but none of them are poisonous or dangerous for your rat. Actually, I recommend feeding your rat cherry tomatoes instead of regular tomatoes just because they are smaller. Your rat should not be eating tomatoes as a full meal. Tomatoes are nutritious, but they do not contain all the nutrients necessary for your rat to be healthy. Instead, your rat should be given a balanced diet, with tomatoes being an occasional treat. Because your rat should only be eating a small amount of tomatoes, trying to cut up large tomatoes and feed your rat the correct amount can be somewhat tricky. Cherry tomatoes make this process easier. An adult rat should eat approximately half of a cherry tomato. If your rat is younger or smaller, you can decrease this amount by taking your rat’s size into account. For example, if your rat is half the size of an adult rat, cut the serving size in half to ¼ of a cherry tomato. You do not have to be exact with your measurements; a little over or under is okay. Do Rats Eat Tomatoes off the Vine? Yes, rats will eat tomatoes off the vine. If your pet rat is eating tomatoes out of your garden, I suggest merely finding a new place for them to play outside. You do not want to let your rat have ready access to your tomato garden because they do not regulate their consumption. They can very quickly eat more tomatoes than are good for them, which can lead to nutritional deficiencies over time. There isn’t much you can do to stop them without injuring or harming them, so moving them is usually the best option. In the wild, rats can be cautious when trying new foods. This is because they have a flap in their esophagus that prevents them from vomiting. If they eat something bad or poisonous, they cannot expel it from their stomach. Some domestic rats are affected more by this instinct than others. It is not uncommon for a rat to refuse a new food multiple times before they eat it, and some might not eat it at all! Others will try a food on the first exposure and continuously ask for more. Whether you rat likes or will even try tomatoes depends on your particular rat. Do Rats Eat Tomato Plants? Usually, rats will choose to eat the actual tomatoes instead of the tomato plant. Of course, each rat is different, so it is possible that a rat might enjoy eating a tomato plant as opposed to the tomato itself. While the tomato plant is not harmful to rats, it isn’t particularly nutritious either. Feeding your rat tomatoes instead of the tomato plant is a better option. 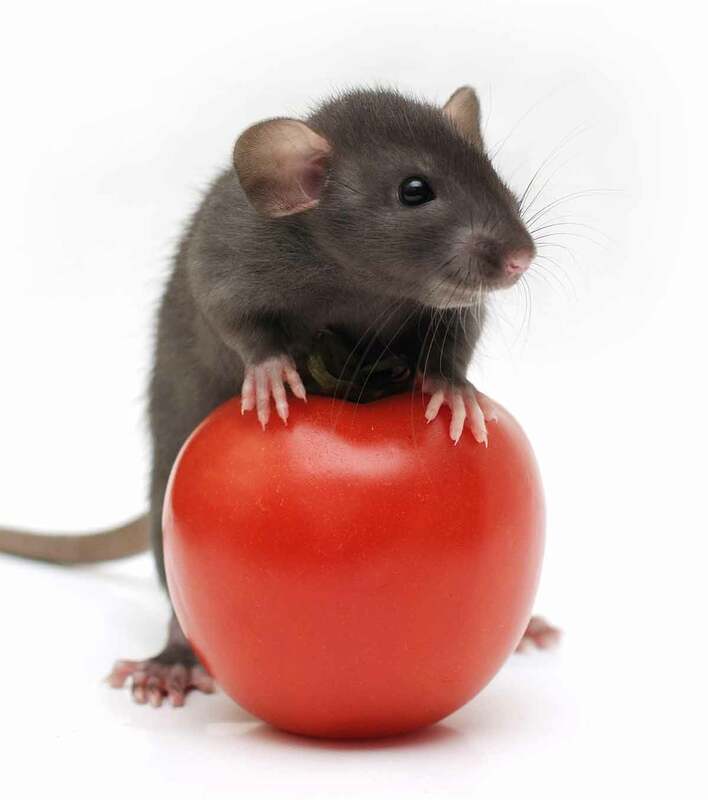 Rats can eat any tomato, though we suggest cherry tomatoes because they are easier to feed! Tomatoes make a great treat for your rodent with lots of vitamins and minerals to keep them healthy. Does your pet rat like tomatoes? Let us know in the comments below! “Is a tomato a fruit or a vegetable?” English Oxford Dictionary. “Is a Tomato a Fruit or a Vegetable?” Encyclopedia Britannica. Sterbenz, Christina. “The Supreme Court Says the Tomato is a Vegetable –Not A Fruit.” Business Insider. 2013. “A healthy diet for rats.” RSPCA. Hacking. 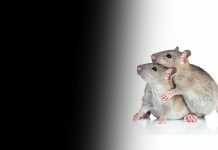 “Factors Influencing Dietary Vitamin K Requirements of Rats and Mice.” Laboratory Animals Journal. 1968. Orent-Keiles, Elsa. “Potassium in Animal Nutrition.” Laboratory of Biochemistry at John Hopkins University. 1941. Svirbely, Joseph. “Vitamin C Studies in the Rat and Guinea Pig.” Department of Science at Carnegie Institute. 1936. Vergely. “Vitamin C deficiency exerts paradoxical cardiovascular effects in osteogenic disorder Shionogi (ODS) rats.” The Journal of Nutrition. 2004. Previous articleCan Rats Eat Strawberries Or Are They Best Avoided?